Property Of... is a collection of men's bags & accessories that was launched in Autumn 2006 by cafe owners & design collaborators Peter Teo & Richard Chamberlain. An understated and functional brand name ' Property Of... ' was crafted to reference the identity of each products end user rather than the design team behind its development. Our products are formed using traditional hardwearing materials such as waxcloth & vegetable tanned leather which are used alongside contemporary coated tarpaulins, cordura and distressed cotton canvas. Property Of... is a collection of Men's bags & accessories that was launched in Autumn 2006 by cafe owners & design collaborators Peter Teo & Richard Chamberlain. An understated and functional brand name ' Property Of... ' was crafted to reference the identity of each products end user rather than the design team behind its development. The collection was conceived in cafes over many cups of coffee and further developed around the simple idea of creating useful, well-made and considered products that reflect the designers interest in a clean function led design aesthetic. Whilst appreciating and being informed by the construction and function of classic men's bag and accessories, the Property Of.. team endeavors to create its design language by incorporating the best of the old alongside new manufacturing technologies. Bags and small goods are formed to be practical and reliable whilst reflecting modern world needs and use with detailing and function incorporated accordingly. Our products are formed using traditional hardwearing materials such as waxcloth & vegetable tanned leather which are used alongside contemporary coated tarpaulins, cordura and distressed cotton canvas. 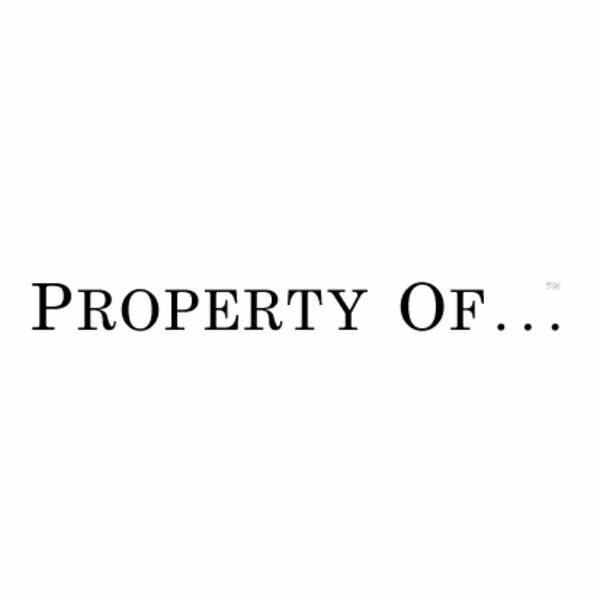 The Property Of... Collection is currently available in selected stores across North America, Japan and Europe. In 2010 the Company opened its first European Flagshipstore in Amsterdam.